Yesterday I posted my final face for 29 Faces in September 2014. It was also my final painting for Thirty Painting in 30 Days. I’ve put together a collage of my thirty paintings. I didn’t have a theme for the month but you will see many faces because of my participation in 29 Faces, so, maybe I did have a bit of a theme going on after all. Thirty Paintings in 30 Days Collage by Tori Beveridge Click to open in new window for a larger view. Painting every day was challenging, I admit, but I am so glad I did it. There were a couple of days when I didn’t feel like painting… but today.. guess what I did? I painted. Force of habit I guess. I enjoy painting now. It no longer feels strange to pick up a paint brush. I want to learn more. I want to practice more. I know I won’t be painting every day, I want to sketch and doodle and do digital art as well, but I will be painting much more than I did before. 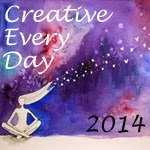 Posted in Creative Every Day, mixed media, Thirty Paintings in 30 Days and tagged collage, painting. Tori, what a fantastic accomplishment and your work is just stunning my friend. 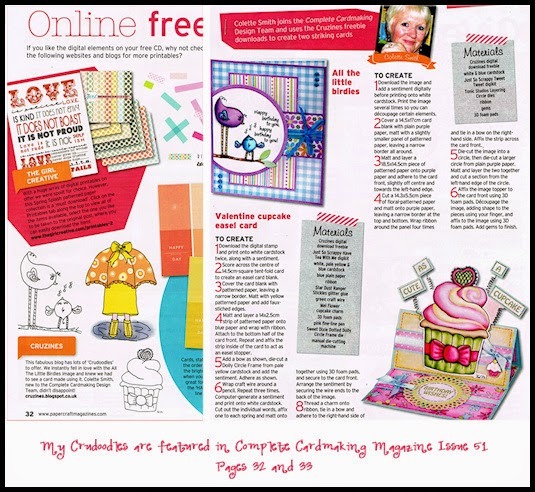 I can barely get one or two things done a month for myself right now…….so I am super envious of the great time you got to spend creating. Keep it up. You are inspiring! 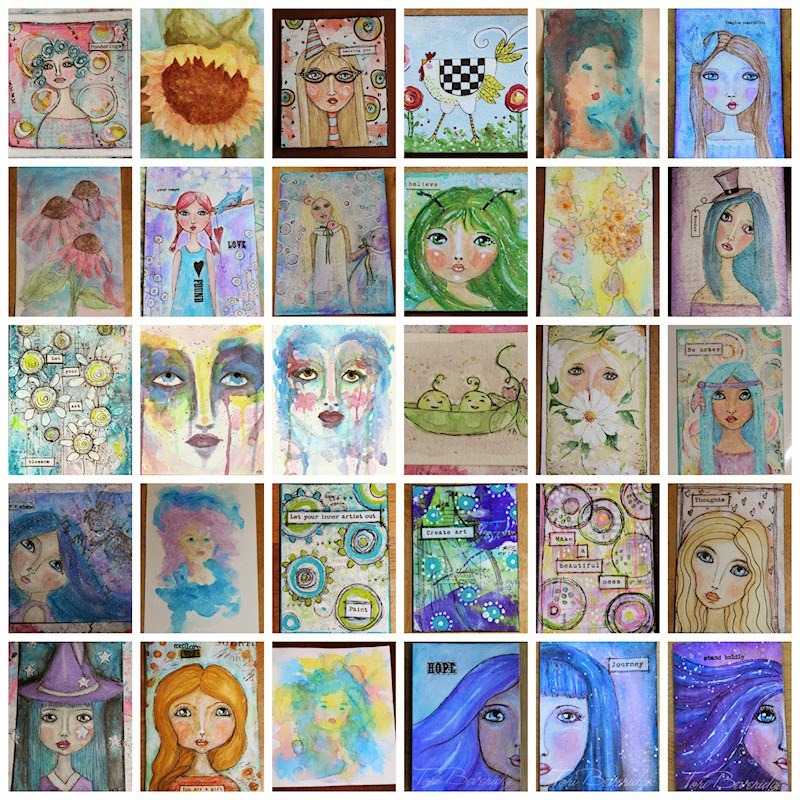 Congratulations on completing a GREAT 30 paintings in 30 day challenge series, Tori! 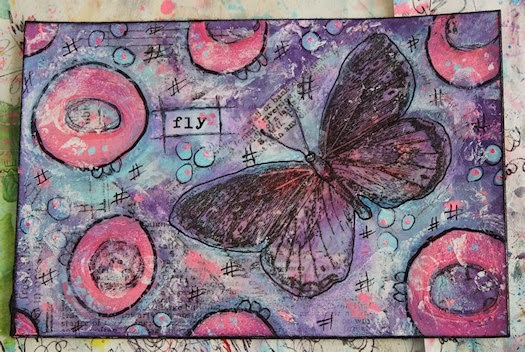 I love your style and your happy, joyful art.